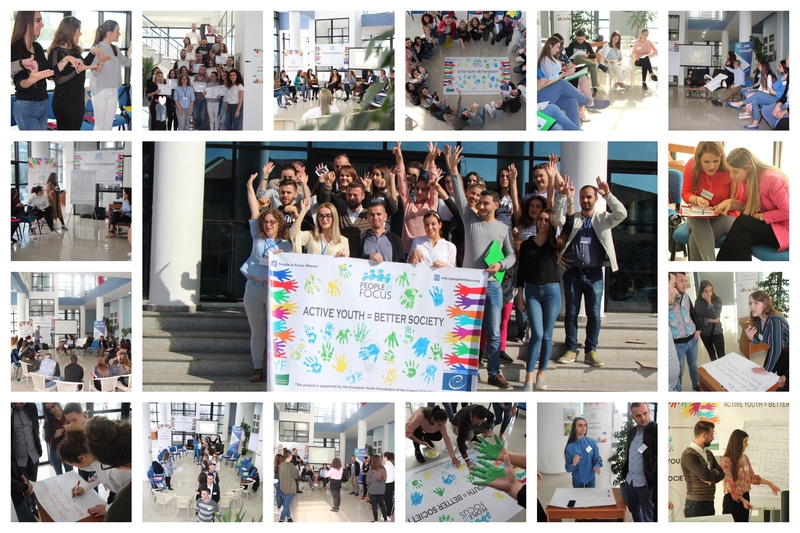 It’s a wrap of the training “Active Youth = Better Society” held in Kamza city from 1- 4 November 2018 ! 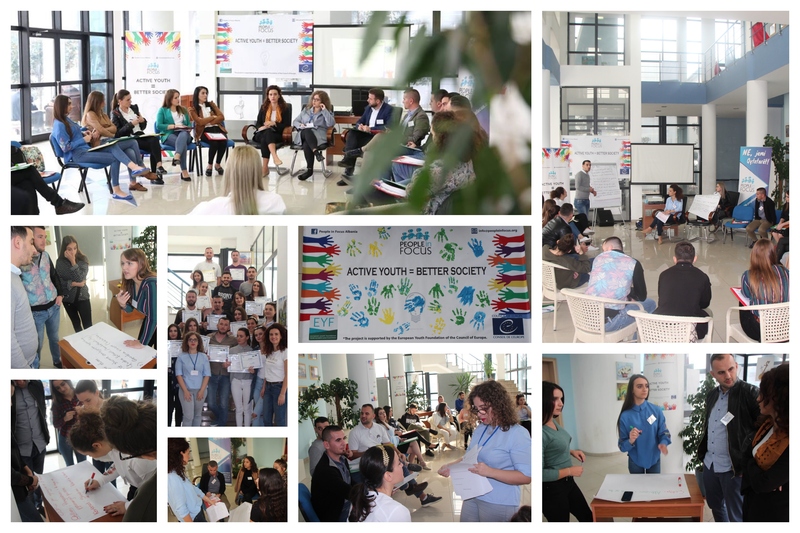 This activity addressed issues such as active youth in local level, civic participation, national legal instruments, and conception of an info session through non formal education methods – as important aspects to raise the awareness of youth role in Kamza as active citizen. People in Focus staff have been astonished by the vital engagement and contribution of the participants. 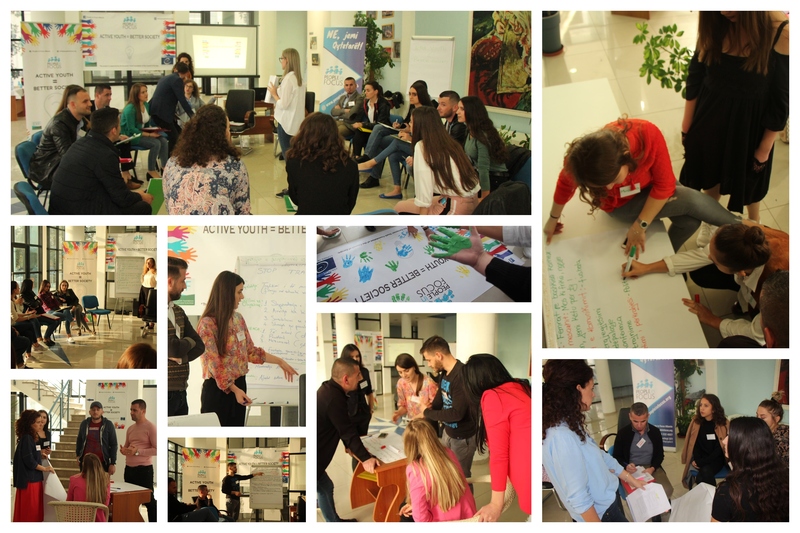 We look forward to work together with youth in the next activities of the project. This project is supported by European Youth Foundation of the Council of Europe.